Renters: How to Calculate Rent and What Makes A Good Rental Property? But, what about those renting? How should they determine rental costs, and what kind of things qualify a “good” rental property? Well, there are tons of rental calculators for these types of properties, too. Landlords and property managers generally charge anywhere from 0.8% to 1.1% of the property’s total value price. Meaning, a rental house whose fair market value is $250,000 will probably run a monthly rental rate somewhere between $2,000- $2,750. Knowing information like this will help prevent you from being victimized by unnecessary price gouging or unfair rental rates. Anyone looking to rent should always be armed with information about the area’s rental patterns, and whether or not the property falls under some form of rent control. Since renters will have to rely on the landlord or property manager to take care of maintenance issues or other problems concerning the estate, it’s prudent to find someone who’s responsive and open with communication like SLT Properties. Good rental properties should have responsive maintenance teams, look well-kept from the outside, and posses convenient channels for communication. Homeowners: Can’t Figure Out How To Find Property Value? Figuring out how to find property value is pretty easy; your best shot is simply finding an online home valuation tool or some kind of home estimator. These apparatuses are fairly easy to come across, and many real estate organizations, property management firms, and other home servicing companies have their own versions of these tools on their websites. In fact, we advise readers to find organizations like that in their region, locate their website, and find their home valuation tool. This way, you’re using information provided by a company that specializes in that area’s home market. Doing it digitally is just one method, and it’s not as accurate as hiring a broker to perform their own, physical valuation. Brokers typically tour the home, and its premises, cataloging anything that would increase, or decrease the house’s market value. This sort of inspection can actually provide a much closer analysis of your home, as experienced brokers will know exactly how a certain aspect may impact a house’s ability to sell. There are also multiple government provided resources that will give users a fairly accurate home value price, including the Federal Housing Finance Agency’s home price index tool. After specifying the state, purchasing period, valuation period, and purchase price, their calculator will spit out your home’s current value, alongside a chart that maps out your home’s value as it fluctuated throughout the years. That kind of information can be very helpful in determining house market patterns. 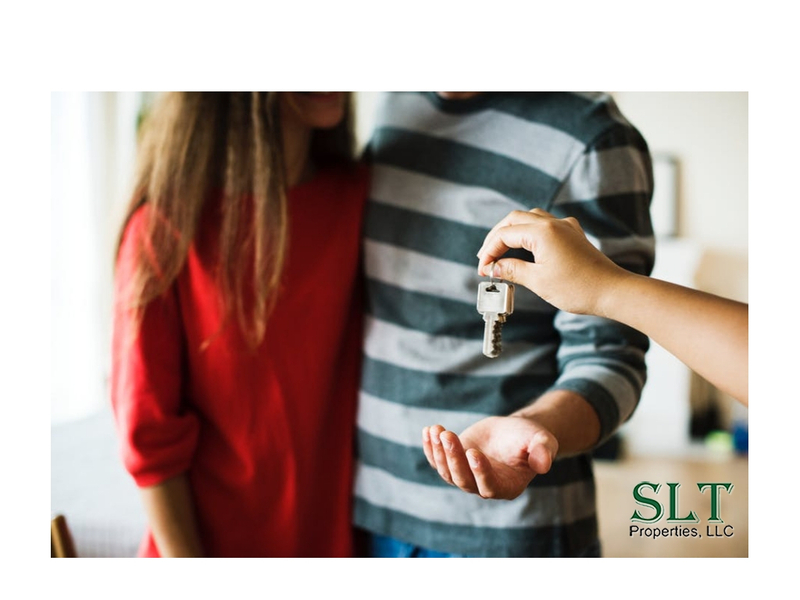 As some of the best Triad property managers Greensboro, NC has to offer, SLT Properties gives landlords and renters everything we’ve just mentioned above. Our broker agents and property managers are well-versed in the Triad area’s home and rental markets. We can help you determine home values and rental costs, backed up with management services that take care of everything from screening potential tenants to collecting rent payments. Contact us now for any services in home or rental property management. Greensboro, NC is part of a growing Triad area, come check out what we have to offer!